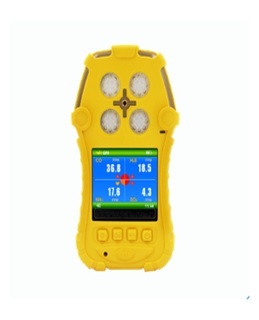 Environmental Test Instruments | Advanced Testing Equipment | GAOTek Inc.
GAOTek offers a full portfolio of environmental instruments, which includes products designed to measure sound, light, water, time and solar energy. 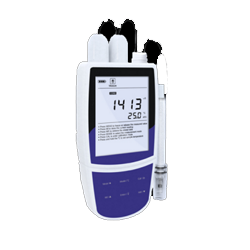 Our devices provide affordable environmental test solutions for monitoring and optimizing light levels, checking the moisture content and water damage, and controlling and maintaining water quality, distribution, and waste. 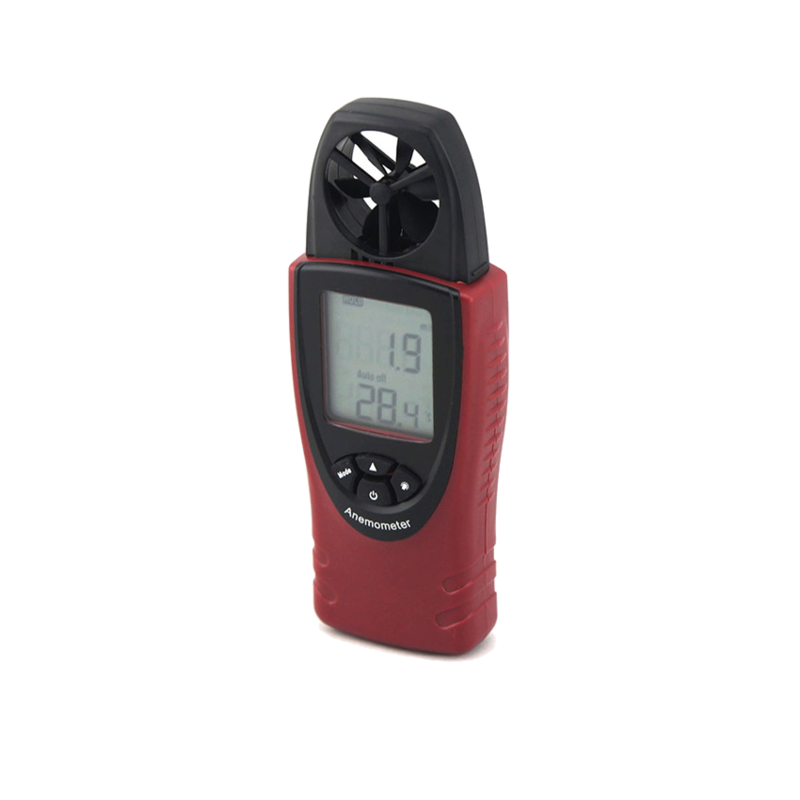 Additionally, we offer products designed to ensure the air quality is safe, optimize the placement and performance of solar energy equipment, and other environmental monitoring functions. 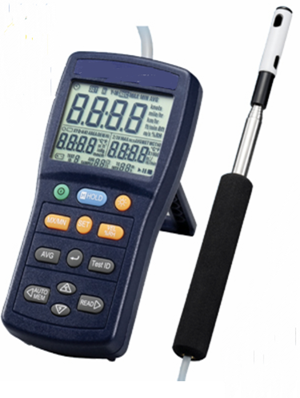 Environmental testers and meters are very important in industrial processes, warehouses, and of course in the private sector, for example in a house to determine interior and exterior climate and humidity in walls. 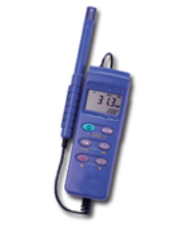 Our products cover a wide range of functionalities; some of them are equipped with conductance sensors and temperature sensors to test high purity water and perform automatic or manual temperature compensation. 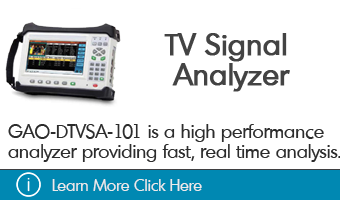 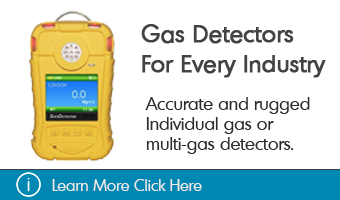 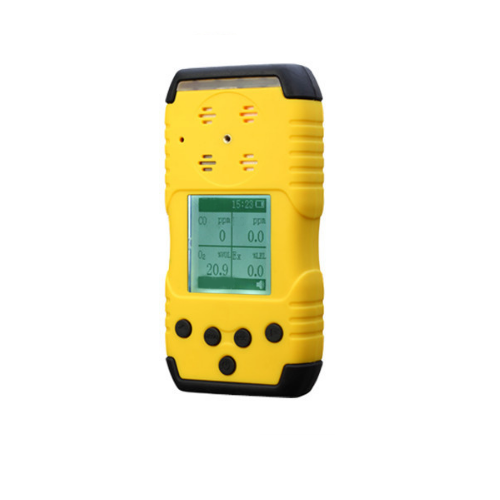 Other devices have quick calibration and real-time monitoring functions, used to monitor O2, CO, H2S, and combustible gasses and warn users of any bad situation. 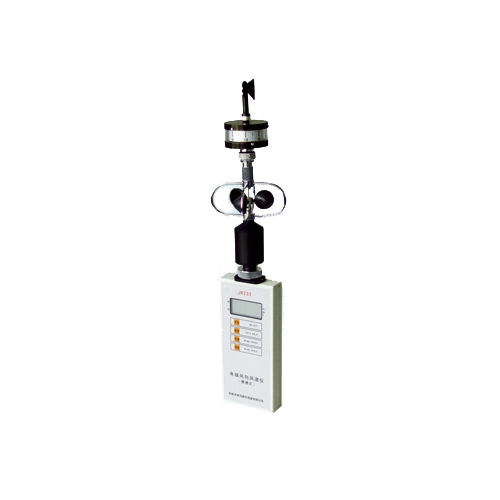 Our environmental instruments are also an excellent solution for pipeline inspection and suitable for long-term usage. 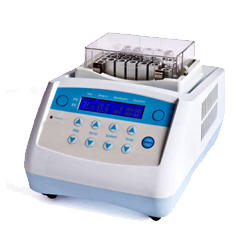 Furthermore, we present a selection of products design to measure pH/pX, ion concentration, and potential temperature. 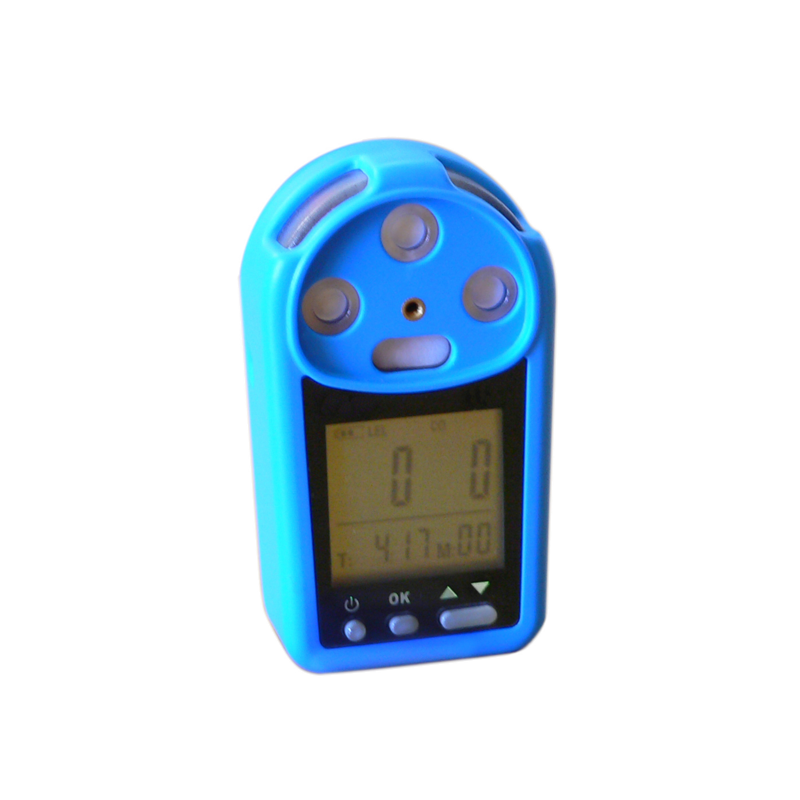 GAO Tek´s environmental instruments are reliable, durable and well-constructed devices. 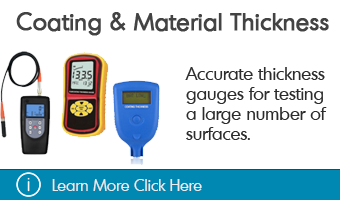 Each of the products presents a variety of key features design to enhance their performance. 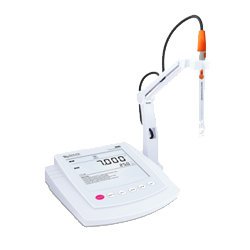 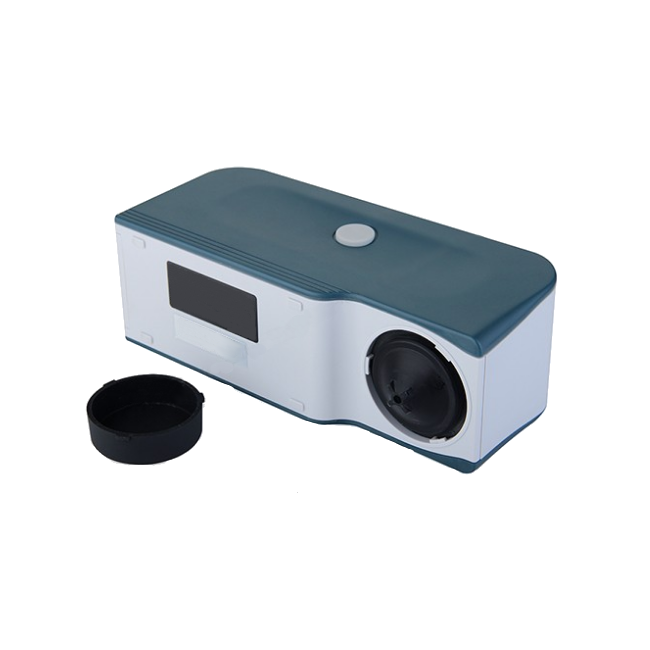 Some of these features include led digital display, manual or automatic temperature compensation function, DJS-1C conductance sensor, 75 hours data record ability, quick calibration, lithium ion battery, and visual vibration and auditory alarm. 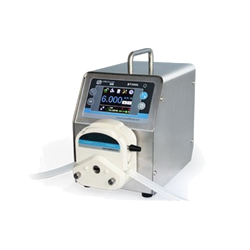 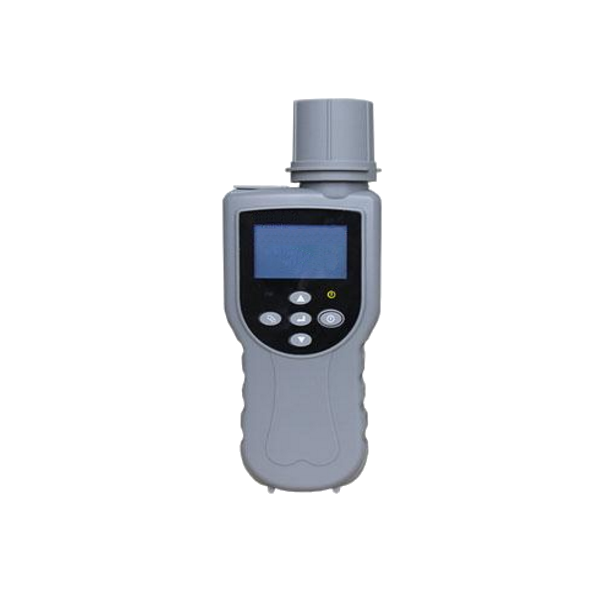 Other features involve large LCD touch screen, RS232 and USB port, ability to measure pure water, and power failure protection functions. 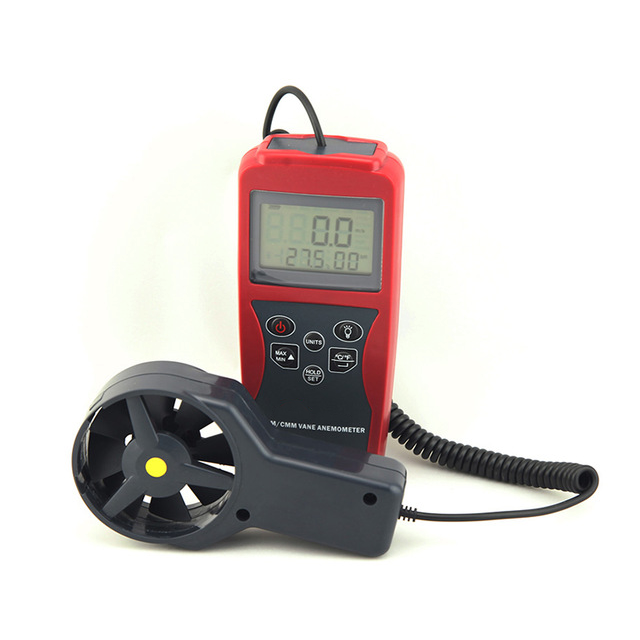 These budget-friendly and high-performance products have a wide variety of applications in many different industries. 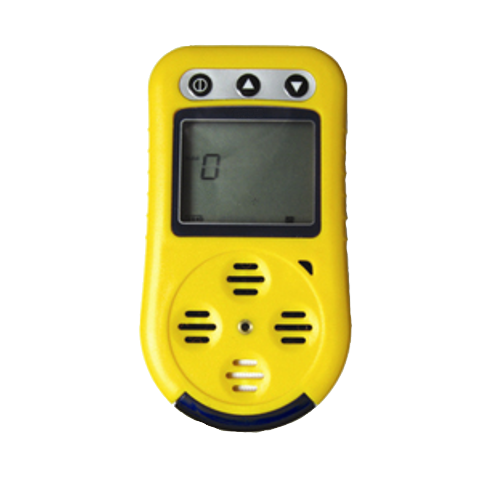 Some of the business segments where our products have applications include hydroponics, aquaculture and freshwater systems, safety systems to use to detect gas leaks, within other industries. 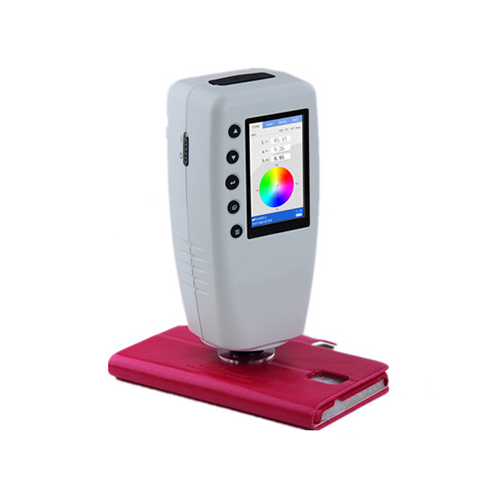 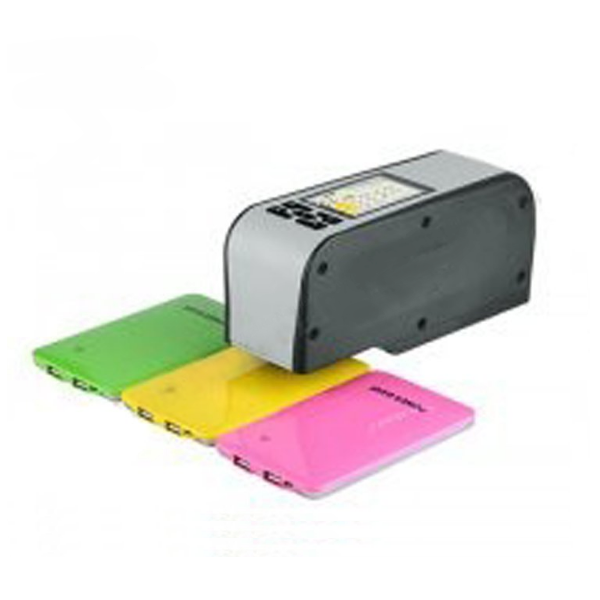 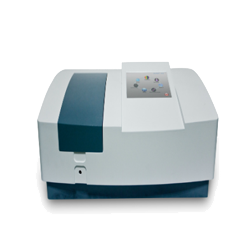 This 8 mm Color Meter with High Accuracy (Large Data Storage) is designed to analysis the best color and can store 100 standard data and 20000 sample data. 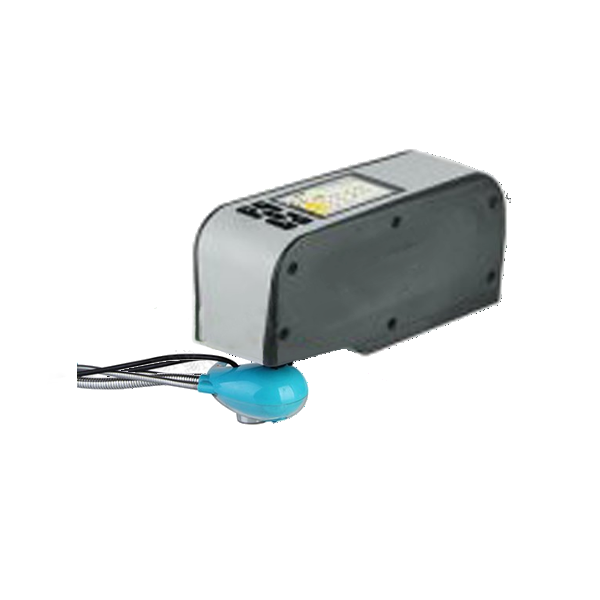 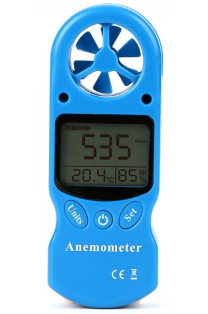 This Anemometer for Air Velocity, Temperature and Humidity measure is a unique meter which includes calibration of wind speed, temperature, humidity and pressure with wind speed range of 0 to 56 mi/hour (0 to 90 km/hour). 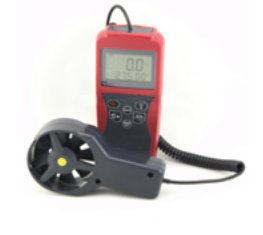 This Anemometer with Humidity (Air Speed, Plastic Impeller) is designed to measure air speed and temperature and has the airspeed plastic impeller sensor with 30 mm diameter. 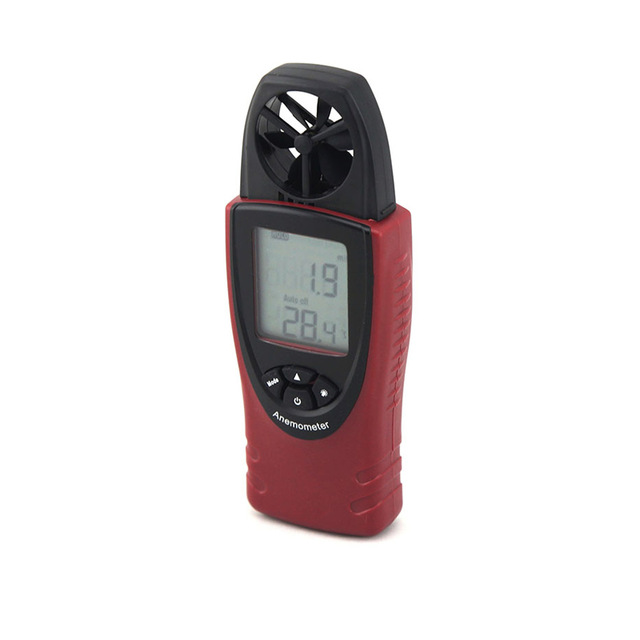 This Anemometer with Temperature (Humidity, Air Speed & flow) is designed to measure temperature, air speed and the air flow in the range from 0 to 99,999 CFM. 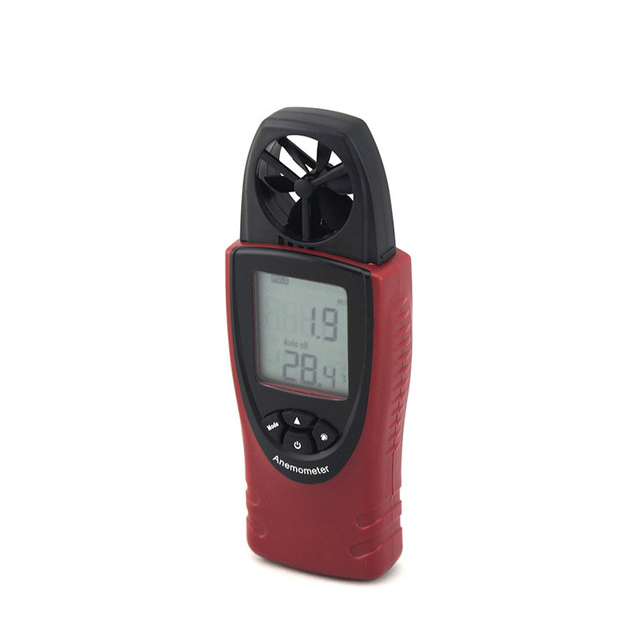 This portable Anemometer with Wind-chill Indication (Beaufort Scale) measures wind chill and wind-speed and it displays temperature, air velocity and relative humidity on a small LCD screen. 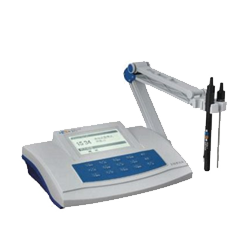 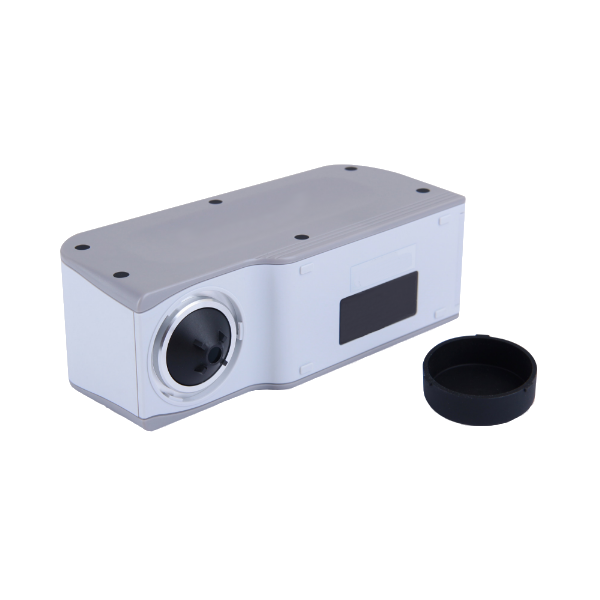 This Colorimeter with 3 Switchable Calibers (Photodiode Array) 0.15 in (4 mm)/0.31 in (8 mm)/1.57 in (40 mm) is designed to meet different surface measurement demands. 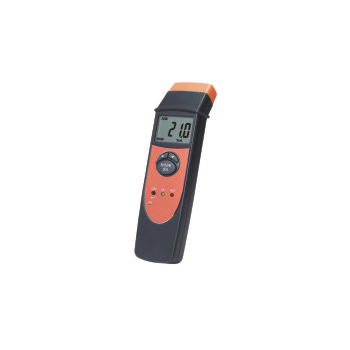 This ‘Coolant Refractometer (High Accuracy, Alarm Function)’ is a digital refractometer which accurately measures the freezing point of substances such as propylene/ethylene glycol. 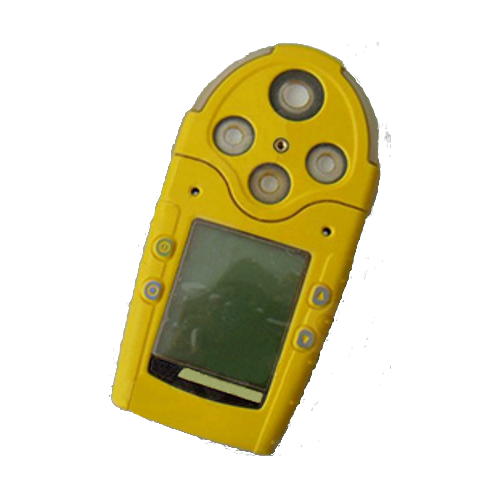 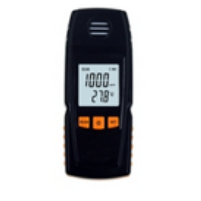 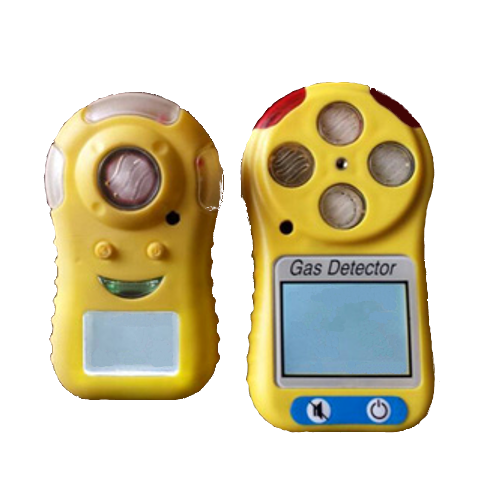 This Gas Detector with Electrochemical CO (Wide Data Function) is designed to detect the concentration of carbon monoxide gas and can be measured in the range from 0 ppm to 1000 ppm. 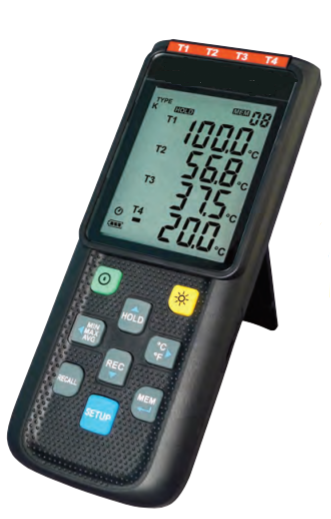 This Humidity Temperature Meter with Real Time (Read-Out Value) is designed to switch between the temperatures and can record the data continuously with storage of 8000 groups of data. 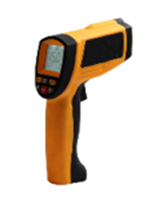 This Infrared Thermometer with repeatability(Data Hold Fn) is used for measuring the temperature range of -22 °F~3002 °F(-30 °C~1650 °C) for various hot, hazardous or hard to reach object's surface safely. 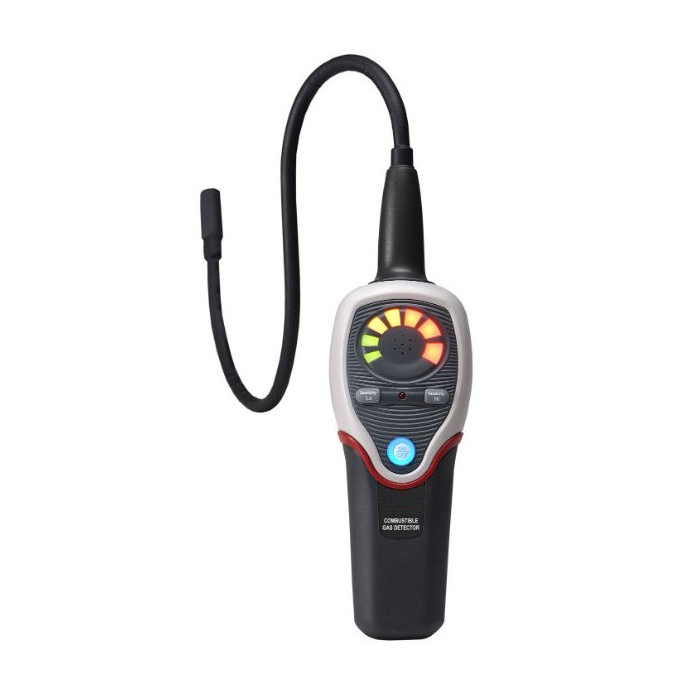 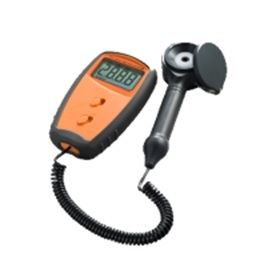 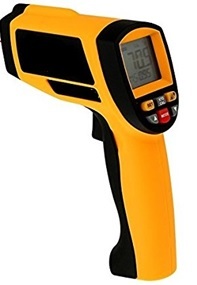 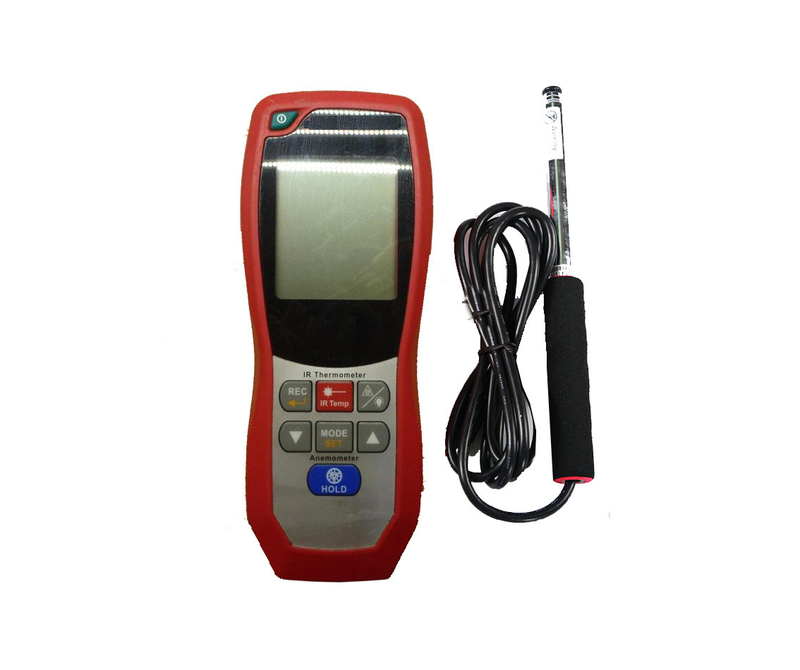 This Infrared Thermometer with Wide Range (Storage, High Accuracy) is used for measuring the temperature range of -58°F ~ 1652°F(-50°C ~ 900°C) for various hot, hazardous, or hard to reach object's surface, safely and quickly. 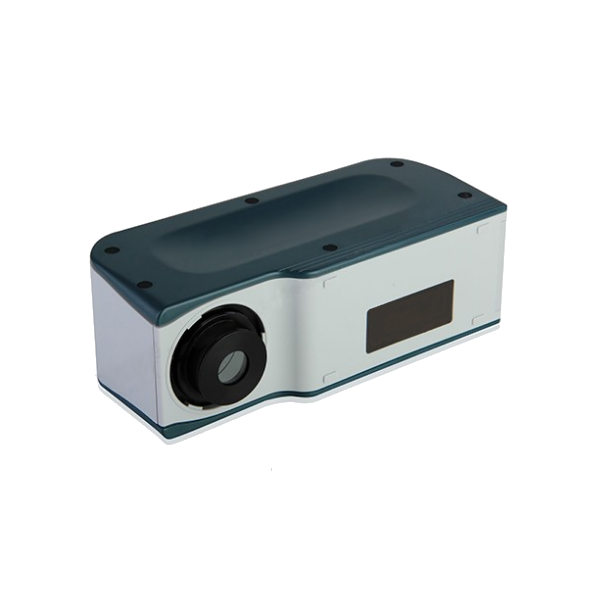 This portable ‘Refractometer with Alarm (High Precision, Auto Shut Off)’ is designed for clinical applications such as measuring specific gravity of urine, total protein in serum or plasma, and refractive index. 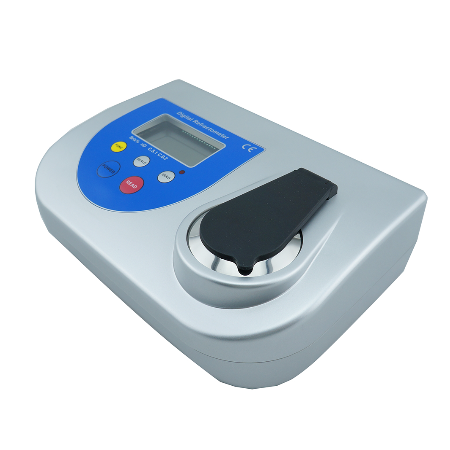 This Refractometer with Wide Measuring Range (3 Parameters) is a precise optical device specially designed to determine the water content in honey with three-scale measurement (water, Baume and Brix) which provides direct reading. 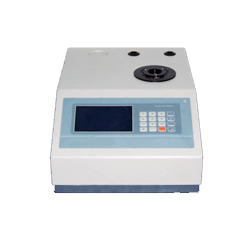 This Refractometer with Wide Measuring Range (Alarm Function) is an optical refractometer which measures the brix concentration, refractive index or other parameters. 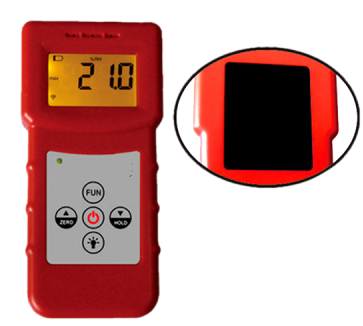 This Digital Refractometer with ‘Wide Measuring Range (Auto Shut Off)’ is used to measure specific gravity and refractive index and works within a temperature range of 32 °F to 104 °F . 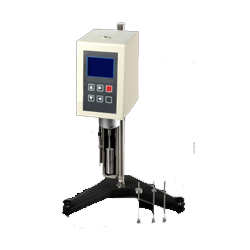 This Refractometer with Wide Measuring Range (High Accuracy) is designed to measure the sugar content of an aqueous solution from 0 % to 95 % Brix. 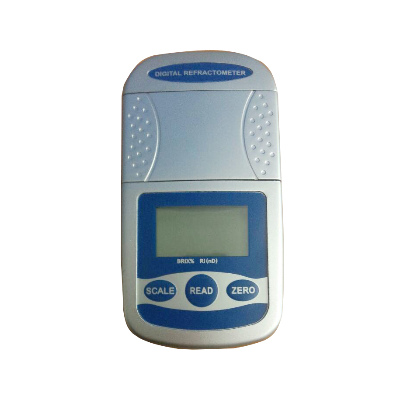 This Salinity Refractometer(High Precision, Auto Shut Off) is used to measure brix concentration, salinity and refractive index and works within a temperature range of 32°F to 104°F and has an automatic shut off function after 3 minutes. 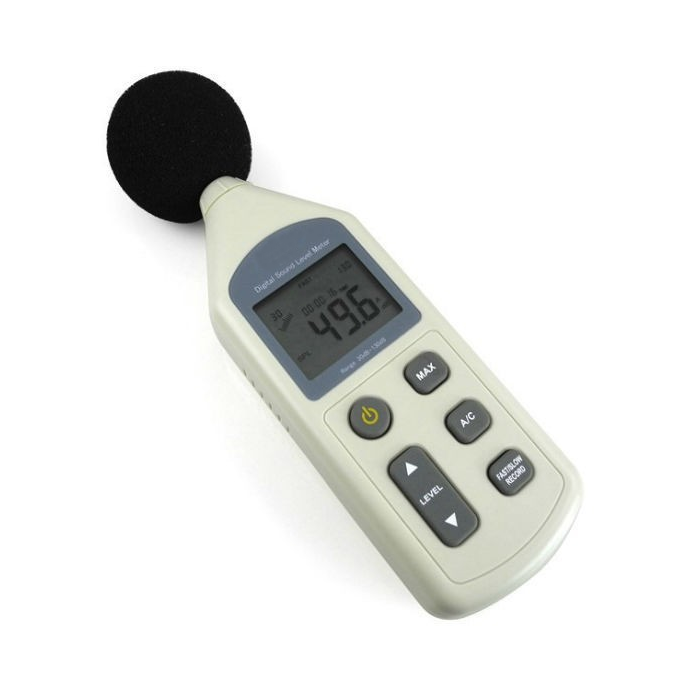 This Sound Level Meter with Wide Frequency Range (Accurate, Type 2) from 31.5 Hz ~ 8.5 KHz is designed to measure sound pressure level in decibel(dB) which is widely used in sound quality control. 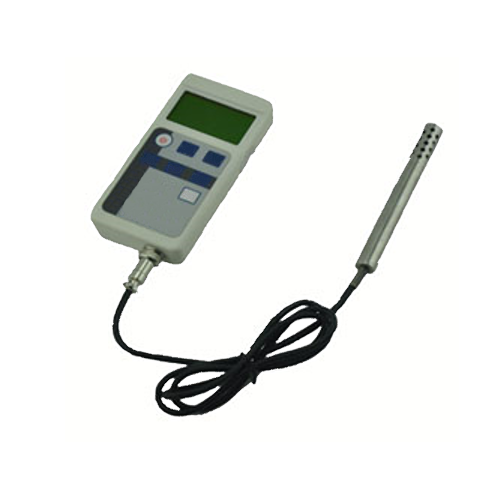 This Temperature Calibrator with Task Manager (Troubleshoot) is an ultra-compact device used for sourcing, simulating and measuring temperature and electrical signals with several patented technologies. 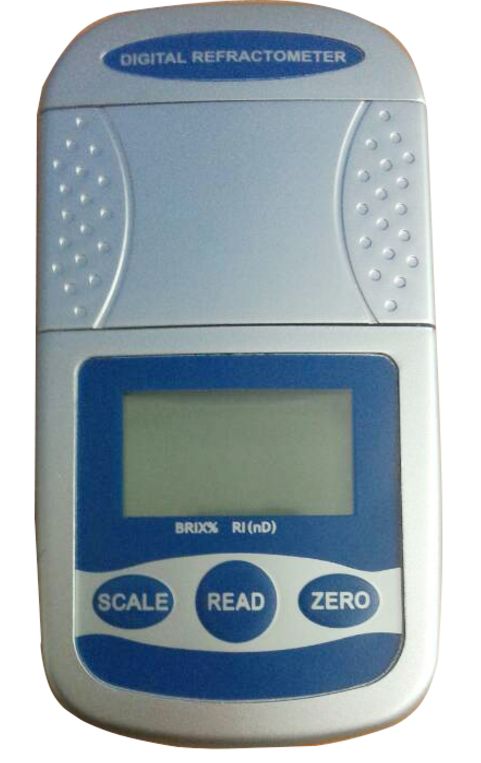 This Wine Refractometer (High Accuracy, Auto Shut Off) is specially designed to measure the sugar contents in wine with four scale parameters Mass SW % (Brix), Probable Alcohol (AP), Oechsle (German) and KMW (Babo). 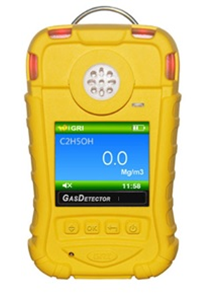 The GAOTek high precision Hydrogen Flouride Gas Detector is the world's smallest portable gas detector which uses a new generation of imported electrochemical toxic gas sensors. 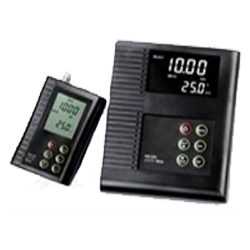 This Hygrometer with Temperature (Data Logger, Dual Input) is designed with built-in probe and built-in memory for 16000 data points. 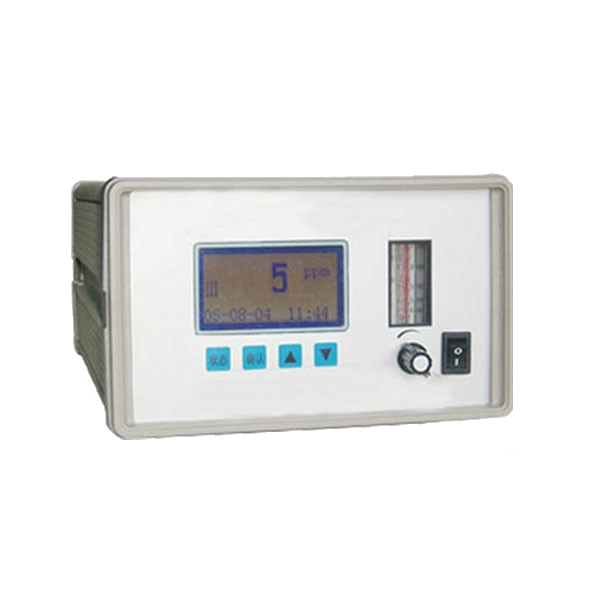 This Hygrometer with Temperature (Data Logger, Auto Power Off) is designed by built-in memory for 16000 data points and single input channel. 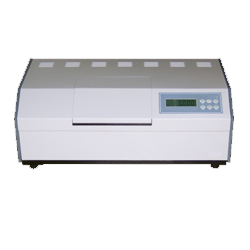 This Moisture Analyzer with High Precision (Automatic Peeling) is designed with high resolution lattice LCD backlight and can be used to test the moisture of products with various weighing range. 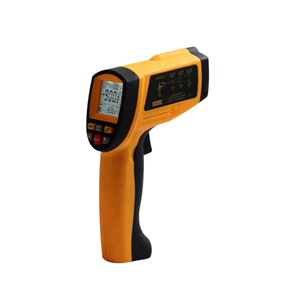 This Infrared Thermometer with Image Manager (Wide Measurement) is a real time thermal imager used by fire fighters and with the wide Temperature measurement range from -4 °F~+1112 °F(-20 ℃~+600 ℃). This Sound Level Calibrator with Large Storage (Auto range Selection) can memorize 30 groups of measurement results and designed to measure the noise level of environment, machinery, vehicles, ships etc. 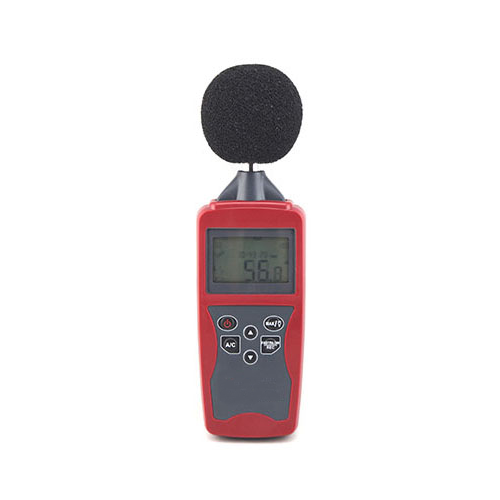 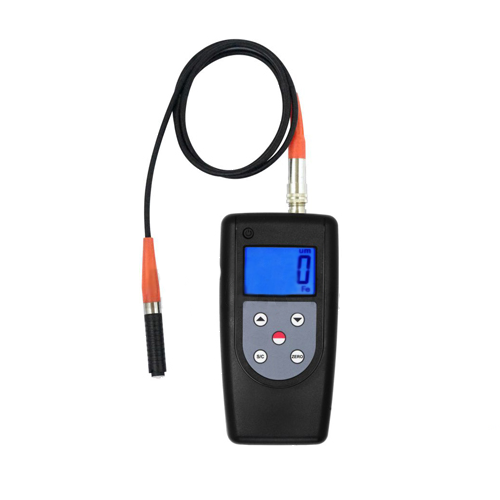 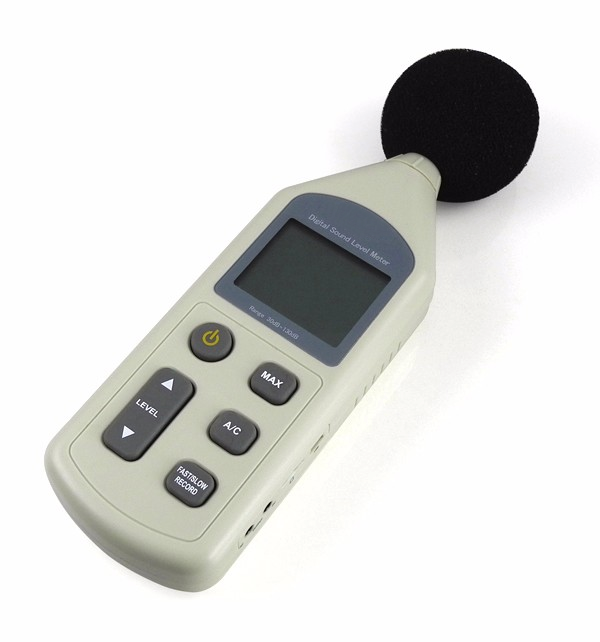 This portable Sound Level Calibrator (Sensitivity Calibration) is used for quick and easy sensitivity calibration of sound level meters and can give output level of sound pressure at 94 dB or 114 dB. 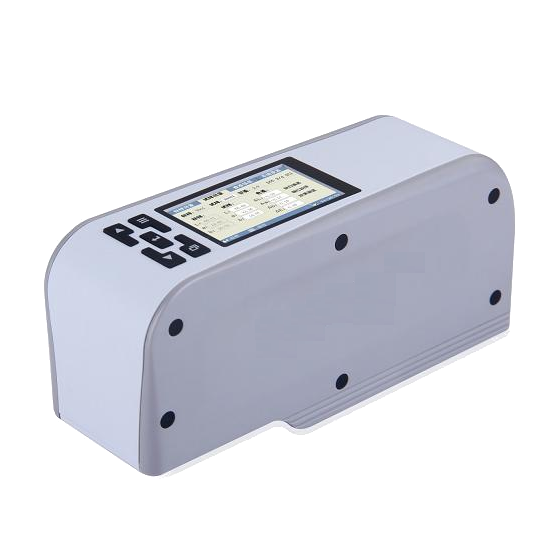 This Chilled Mirror Dew Point Instruments (Accurate Measurement) is a multifunctional dew point humidity meter designed to dew point measurement of SF6 gas. 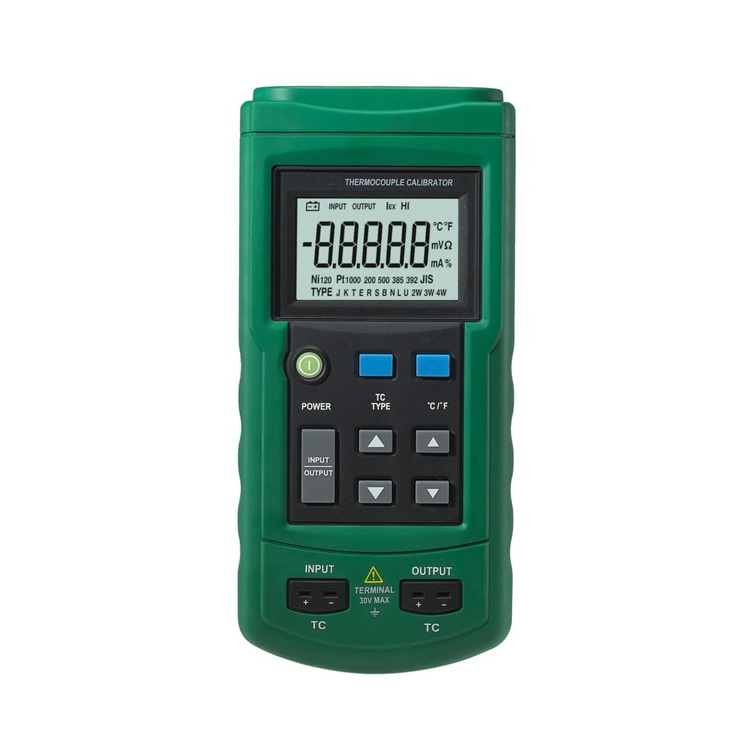 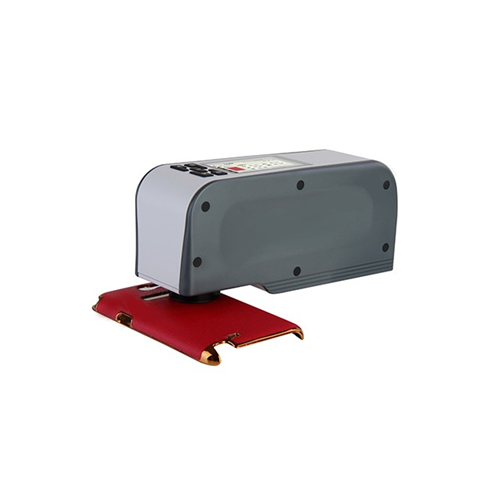 This Radiation Meter with Data Lock (Dual-Mode Measure) is a radiation survey meter that can test electric field radiation and magnetic field emission with the sampling rate of 5 Hz-3500 MHz. 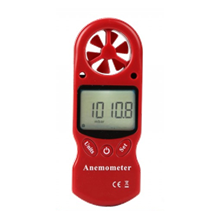 This Anemometer with Telescoping Probe (Data Memory) is designed to measure air velocity, temperature and relative humidity and can holds the data memory as 10 x 99 sets capacity. 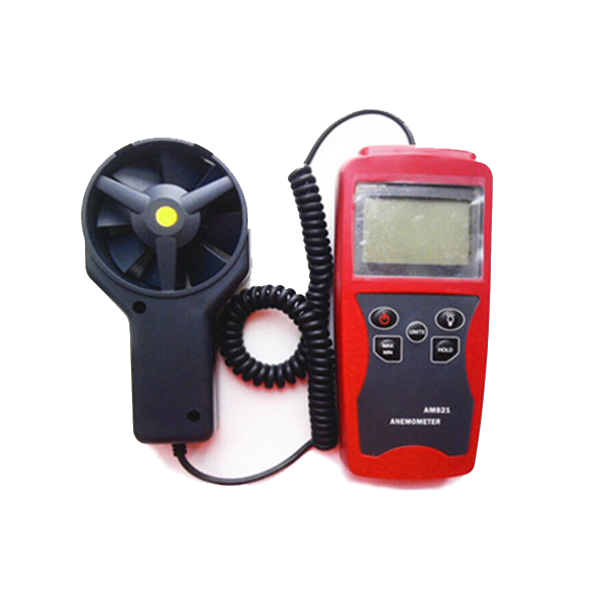 This Anemometer with Air Velocity (Air Flow Temperature) is designed in the combination of hot wire and standard thermometer and can be used to measure the remote surface temperature upto 537.5 °F (999.5°C). 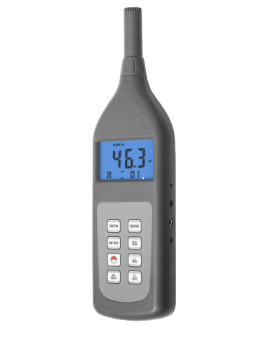 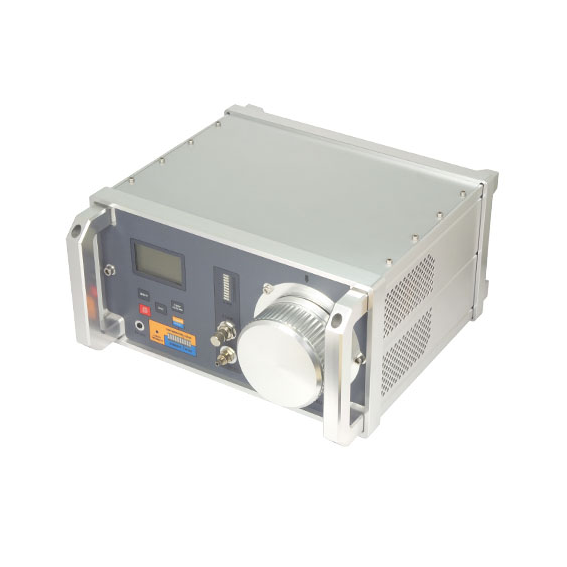 This Light Weight Radiation Meter (X, γ and Hard-β Rays) is designed for radiation pollution detection with the radiation equivalent dose rate (EDR) from 0.01 µSv/h to 10000 µSv/h. 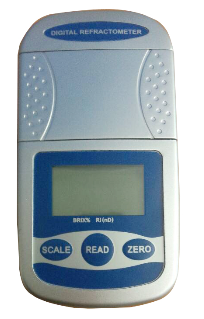 This Radiation Meter with Wide Measuring Range (Data Storage) is designed to measure х, γ radiation doses or rate in the range of 0.01 µSv/h ~ 500.00 µSv/h.